- 1:00 AM Post Labor Day Blues!! - 1:30 PM It's always SNAP at Hurricane Jack's!! Come celebrate Little Daddy and Diva's anniversary!! 16 years and going strong!! - 2:00 AM Hey Roadhouse!! We're BACK!! 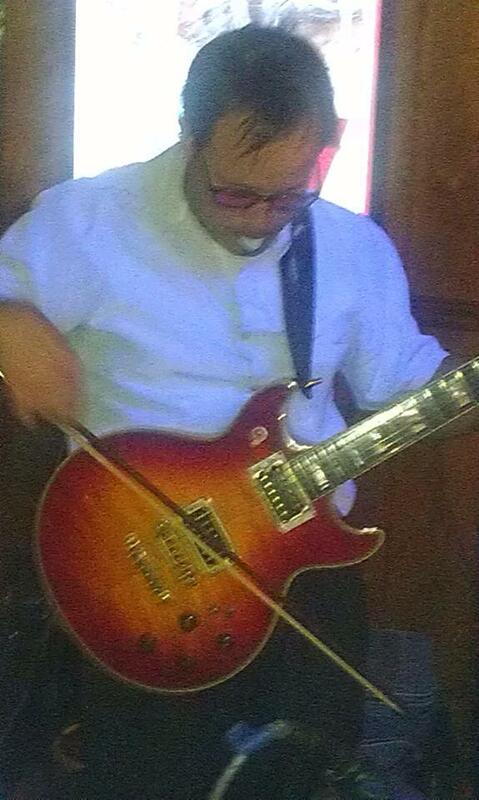 Always a rockin' time at the Roadhouse!! Old City Philadelphia! Here we come!! Early Sunday evening show, to start your week off right!! Back for a return engagement!! Party with us Northeast style!! Brunswick XL Bowling...BLUE REIGN AND Bowling!!! You can't beat that!! It's our DIVA's BIRTHDAY BASH!!!! Another fabulous outdoor venue right around the corner from home base!! Cool breezes and cool blues by the wharf in Bristol's gazebo!! Bring a chair and your blues hats!! Gonna bring back some old favorites for Sunday remaxation by the river!! - 1:00 PM It's Daddy-O's 50th!! New venue for Daddy'O George's 50th birthday celebration!! The Buck Hotel will be our fancy digs for the evening...so come dressed to impress!! Birthday clake for all!!! Come wish Little Daddy a huge bundle of 50 love!!! Join us for a little pre-holiday celebration! 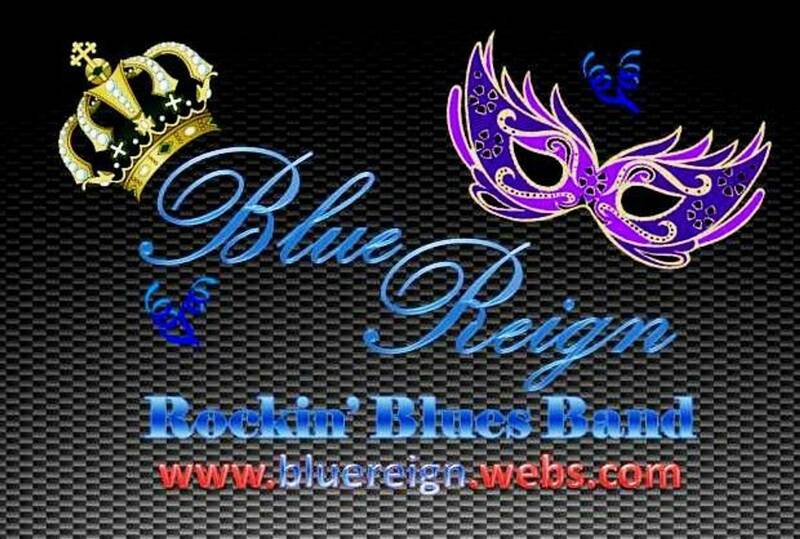 Start the New Year out right with a bit of rhythm & blues!! Come and see what Sparky's is "world famous" for!